CAD of a wheel plate that we are using for our ServoCity 6 inch wheels. ​Watch a timelapse of its creation below and check out resources for the CAD file! 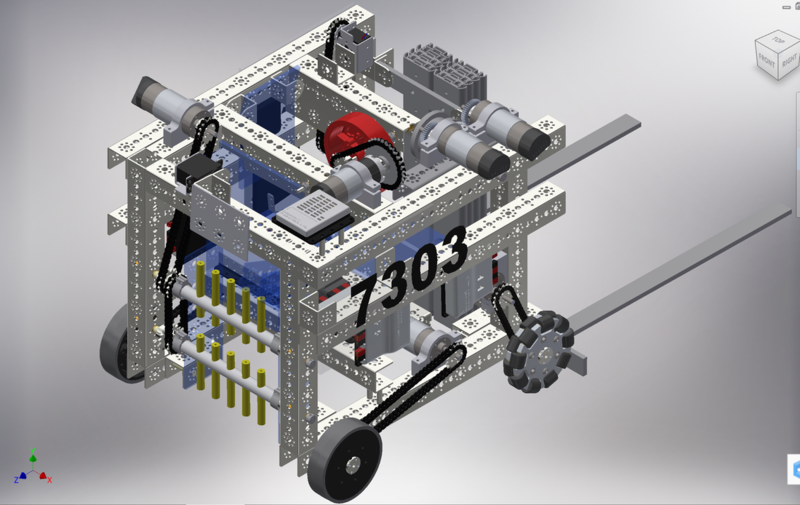 CAD Animation from the 2015-2016 FTC Season.